Since St. Patrick’s Day is rapidly approaching, we have seen rainbows everywhere, from foods, and crafts to science experiments. We occasionally get lucky and see one in the sky too. Our children love rainbows and they enjoy singing. Since this week’s theme for Playful Preschool is rainbows, I decided to combine their love of rainbows and singing by having them invent their own songs. This activity is great for children of all ages. of a bag. Whatever topic they pick, they make up a song about it. If possible, videotape them and have them watch themselves and others. Here is a video of our kids singing about rainbows. You can see that they all have their own style and take on the topic. 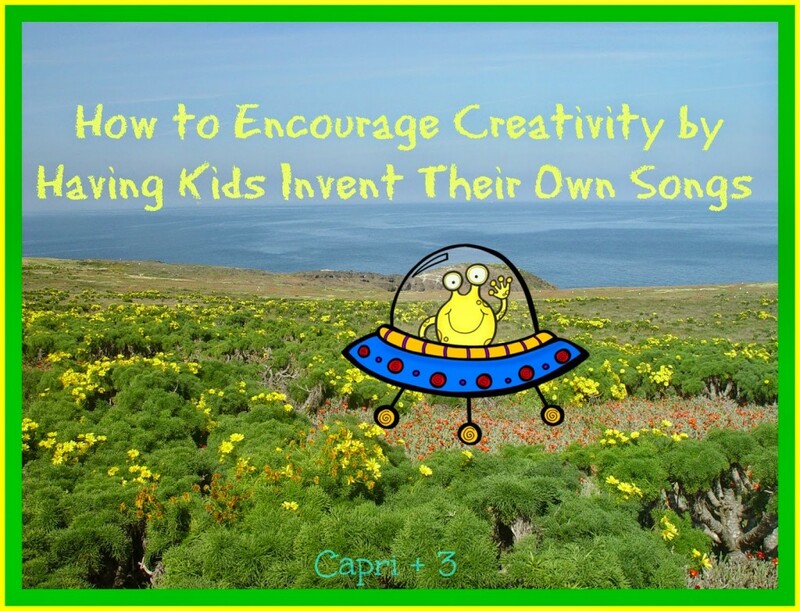 Have you had your kids or students invent their own songs? Do they do it even if you don’t request it? Ours do! I’d love to read your stories on the Capri + 3 Facebook page or right here in the comments. So cute – I love their singing. My kids love creating their own songs and stories. I must record them more often. The video is precious! Great idea! My kids love making up songs! I often find "secret" videos on my phone! Some of our kids best song inventions are early in the morning when they first wake up. I have been trying to figure out a way to record their songs through the door! I know they will love to see and hear themselves some day. Those video finds must be really fun! We have found selfies before and one video mostly of the ground. It would be great to find a song! What a fun idea! My daughter loves making up stories, so songs seems like a great next step. and I especially LOVE the idea of videotaping them. would be such an amazing thing to look back on! This is so cute! I'm going to start recording my kids, what a great idea!!! That is great that you record your 5 year-old daughter's songs. She will love to look back on those some day. It would be fun to play one for family near her high school graduation! I think your kids would enjoy seeing themselves on video. It takes it a step beyond a mirror and is a great keepsake. I love this idea. My kids are always making up their own song. They have so much fun doing it! How fun! It's interesting to see what kids will come up with. Yes, it is interesting to see what they come up with and fun to see their creativity. My daughter loves making up songs, and she always wants me to record it. It's so cute! Great idea for the holiday! I hope you get some great videos of your daughter! 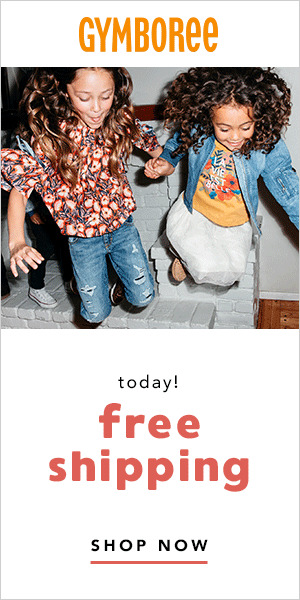 Hopefully your daughter will get in on the fun when she is older. Then, your son can look at both of you! The strawberry star song sounds great! Kids are so inventive! That is great that your daughter wants you to record her. These moments are so fleeting. It is great to capture them. Yes my kids make up songs all the time. I record the really special ones, you know the ones where they don't know we're listening. There have been many I've wanted to record that I've overheard. I do love seeing their faces in the videos though. I still may have to record a couple of songs incognito. Writing songs is such a fun way to build language skills and it is perfect for adapting to all levels of development! I agree that this activity can work for many levels of skill and development (as well as many ages). I could even see this as a high school acting class improve assignment! I am now going to try and catch my kids singing their little songs. Thanks for the idea! I hope you 'catch' them. These moments are so fleeting.